Online ordering menu for CASA MEXICANA BAR & GRILL. 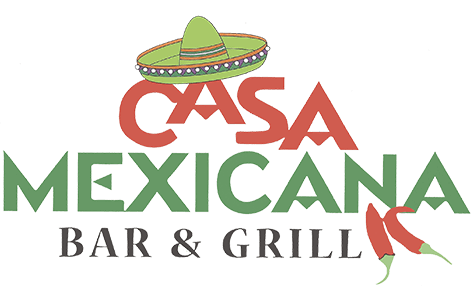 Authentic Mexican Food in Tampa, FL Casa Mexicana Bar & Grill has been providing Tampa, FL and surrounding areas with authentic Mexican food for over 28 years. Come in and try one of our mouth watering combinations of Enchiladas, Chimichangas, signature tacos and more!